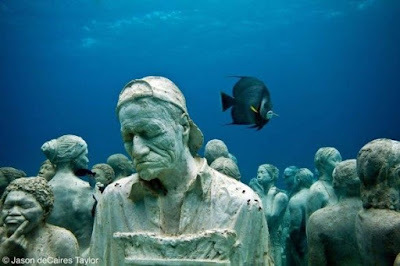 Letters to the Editor: AN UNDERWATER MUSEUM IN CANCUN, MEXICO ! the waters! 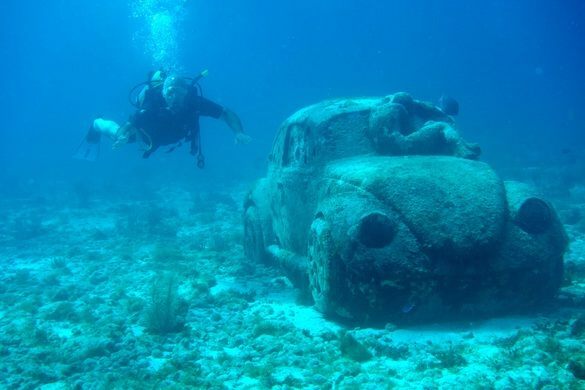 Source: Atlas Obscura.